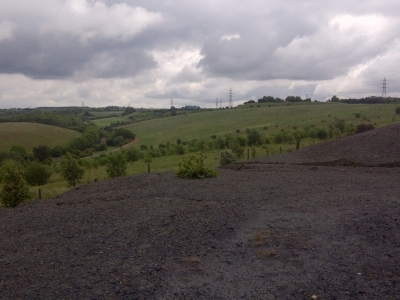 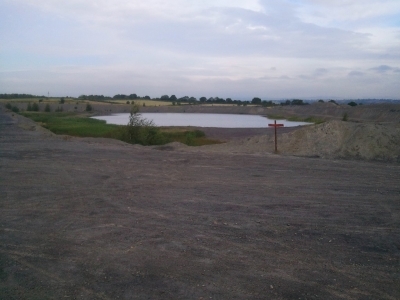 This is a new 18 hole golf course at the site of disused colliery tip at Bentinck near Nottingham. 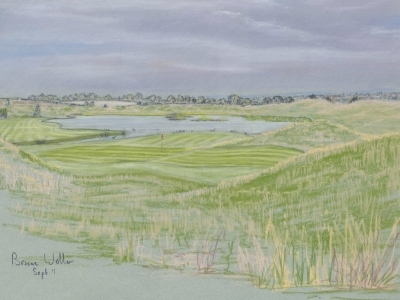 Mr Dyson, the owner of the site, brought us into the project because of our considerable experience in the design, planning, and management of golf course sites that require restoration through the use of imported recycled soils. 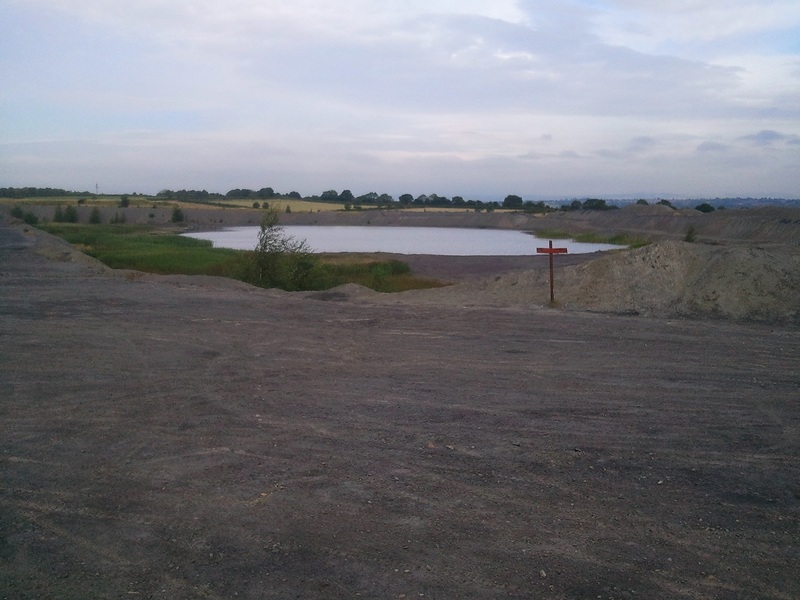 As a former colliery, the site has a number of environmental issues that needed addressing before it could be brought back into use as a high-quality recreational facility such as the existing landform needing to be capped with inert soil before the golf course is constructed. 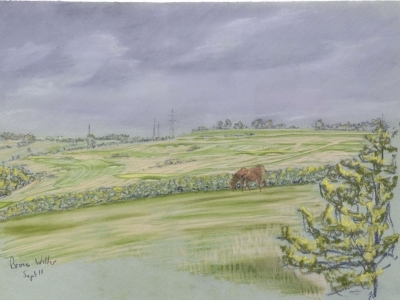 The use of recycled soils to build the golf course is just one element of a project that aims to achieve a high degree of sustainability through the use of wind turbines, solar energy, ground source heat pumps and water harvesting schemes. 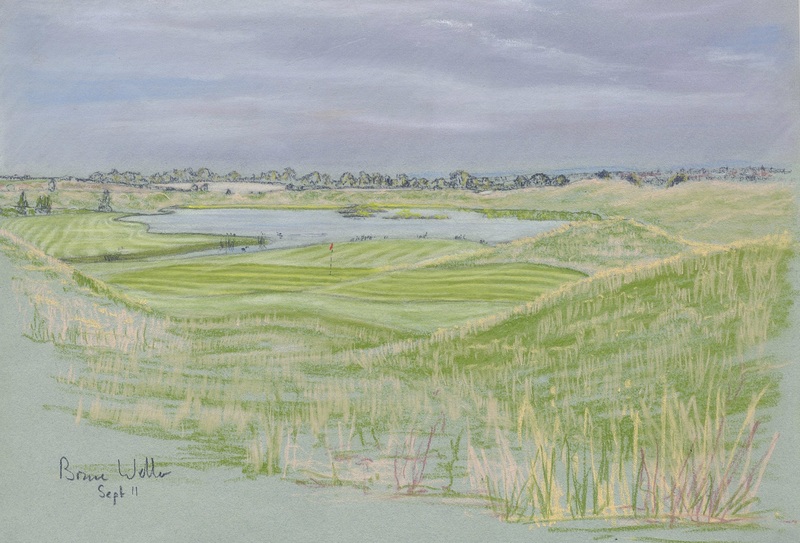 Weller Designs are instrumental in the design of the water harvesting scheme, using the practice ground outfield as a catch basin for rainwater runoff in the winter which will be stored in a purpose-built lagoon for use in the irrigation season. 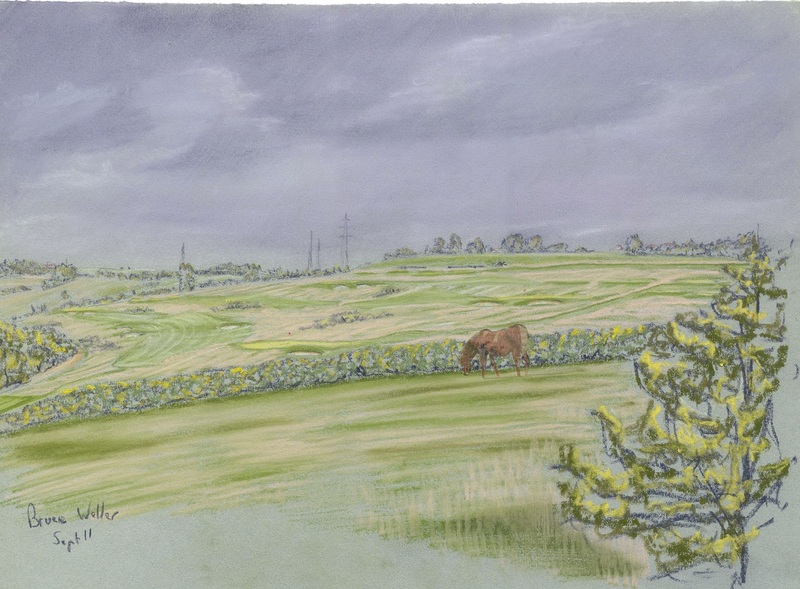 Sustainable development both in terms of construction and ongoing operation of facilities is paramount to new projects obtaining planning permission. To be involved in this project and to be able to contribute to its overall sustainable ethos is very exciting for us and an aspect of our business that we strive to develop.